To celebrate the pursuit of America’s favorite game animal, Mossy Oak is proud to offer three all-new free digital whitetail-specific titles to MossyOak.com. 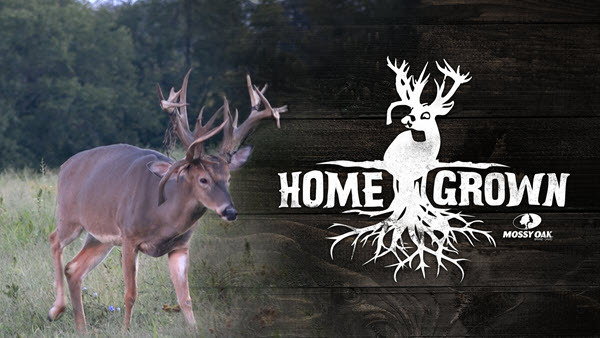 Follow the saga of a cattle farm turned whitetail haven on Mossy Oak’s “Home Grown.” “Home Grown” follows landowner, Austin Musselman and his team as they tell the story of the evolution of Mussleman’s farm and how they manicured the property into what became the home property for one of Kentucky’s largest whitetails ever taken by a hunter, along with several other true giant bucks. Mossy Oak’s second title, “Shooters,” will reveal the evolution of some of the biggest bucks and best hunts captured by the Mossy Oak cameras throughout the company’s 30-plus-year history. 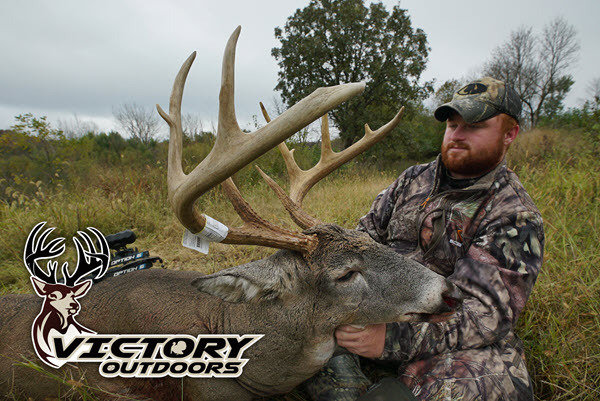 The third title featured in “Deer Season” is “Victory Outdoors.” In line with Mossy Oak’s brand culture, “Victory Outdoors” is all about immersion in the complete outdoors experience and embracing hunting as a way of life.  This season will feature six films, bringing viewers deer hunts from the great whitetail hunting states of Iowa, Kentucky, Nebraska and South Dakota. 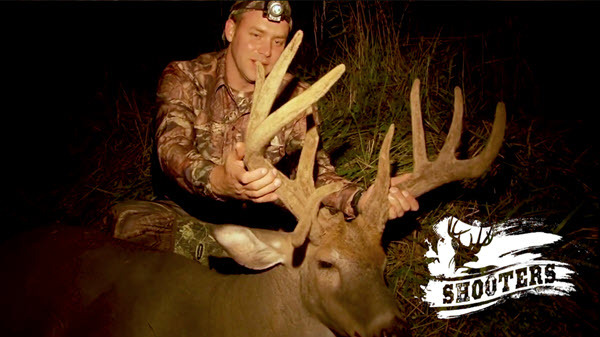 Check back every week as Mossy Oak adds new episodes to each of these titles throughout the month of November. Established in 1986, Haas Outdoors Inc. is headquartered in West Point, Miss., and is home of Mossy Oak. For more than 30 years, Mossy Oak has been a leading outdoors lifestyle brand that specializes in developing and marketing modern camouflage designs for hunters and outdoors enthusiasts. The Mossy Oak Brand and patterns can be found on a multitude of products worldwide. Haas Outdoors Inc. is the parent company of Mossy Oak, BioLogic, Capture Productions, MOOSE Media, Nativ Nurseries, Nativ Living, GameKeepers, GameKeepers Kennels and Mossy Oak Properties.Mossy Oak is the official camouflage of the National Wild Turkey Federation, Ducks Unlimited, Quality Deer Management Association, and Mack’s Prairie Wings and the official pattern of B.A.S.S., MLF and Cabela’s Collegiate Bass Fishing Series.